After trial matches with pink ball in the ongoing Duleep Trophy by the BCCI, the cricketing body has decided to extend the trial by hosting an unofficial Test match between India A and New Zealand A in Vijayawada starting 30 September. However, the game will be a day game and will not be played under floodlights as opposed to the customary pink-ball practice. The changes in the format have been done in consultation with New Zealand Cricket officials. 10 out of 14 current India team A squad participated in a pink ball opening match of the Duleep Trophy in Lucknow. BCCI has received a positive feedback for the experiment, though there is no plan to host a day-night test yet. New Zealand cricket approved the decision of playing pink ball game against India after the Kiwis got their clearance to host the country's maiden day-night Test at Eden Park against England in March 2018. New Zeland A squad comprising of full-time New Zealand cricketers namely Jeet Raval, Colin Munro, Matt Henry, Henry Nicholls, Ish Sodhi and George Worker are currently in India for two four-day games and five one-day matches. 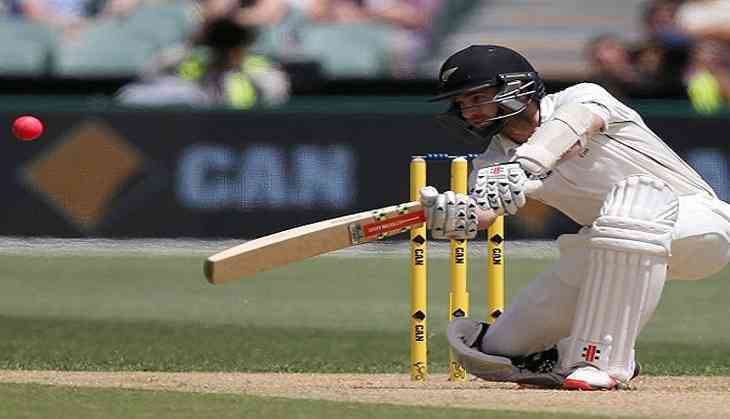 The decision to play the pink ball match is mainly for the New Zealand to get a knack of the upcoming test in Plunket shield test against England. New Zealand and Australia played first ever international day-night test in 2015 against Australia in Adelaide in November 2015. Earlier, the proposal of Plunket Shield match with the pink ball was scrapped in in 2015-16 due to the bad quality of lights at Napier's McLean Park. Furthermore, the NZC (New Zealand Cricket) dropped the plan of hosting day-night Test against South Africa earlier this year. Eden Park trial proved to be satisfactory for the cricketer and the venue is set for day-night Test cricket next year.